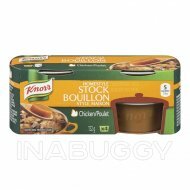 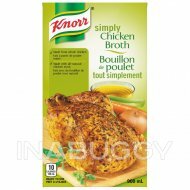 tasty onion broth that can be used as soup or in loads of different recipes like our sweet & spicy turkey burgers. 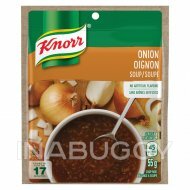 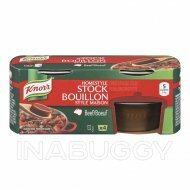 Try our onion soup mix when you are cooking tonight! 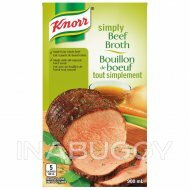 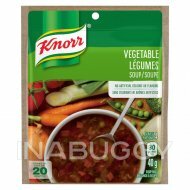 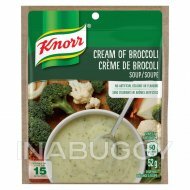 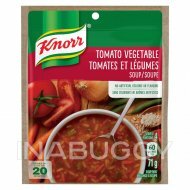 Knorr® offers three varieties of Recipe Soup mixes so you can be sure to find a flavour your whole family will love.